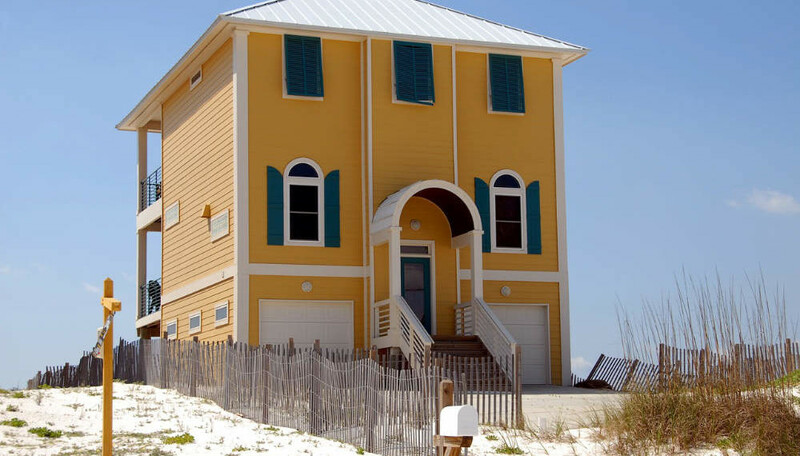 Homeowners always look for ways to protect the exterior of their homes. 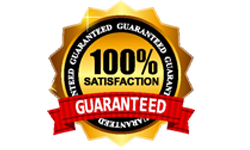 That is why Repaint Pro offers simple and cost-effective methods to spruce up any home. 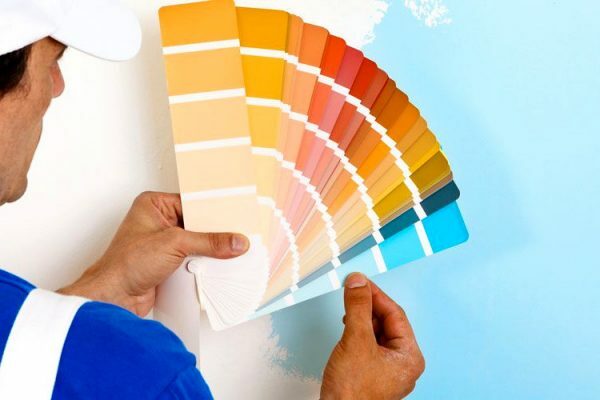 Before home owners start painting, they must match the proper paint to the surface they are considering coating. Gold Coast interior painters offer the tips to help you match paint to surfaces. Painting masonry: Excellent coating products are available for beautifying protecting brickwork and masonry. Contact your local Gold Coast interior painters for the support. Painting trim: For trim you can either use oil/alkyd or acrylic/latex paint. Gloss and high gloss are usually preferred choices, but flat or satin finishes are also good. Painting metal: Use either oil/alkyd or acrylic/latex paint on properly primed steel or iron. You can apply latex directly on aluminum and galvanized metal. But, if you are using oil/alkyd based paint, then make sure that these metals are properly primed. Painting walls: If you are considering painting your home on your own, then acrylic/latex is a great choice, as these are easy to work with. 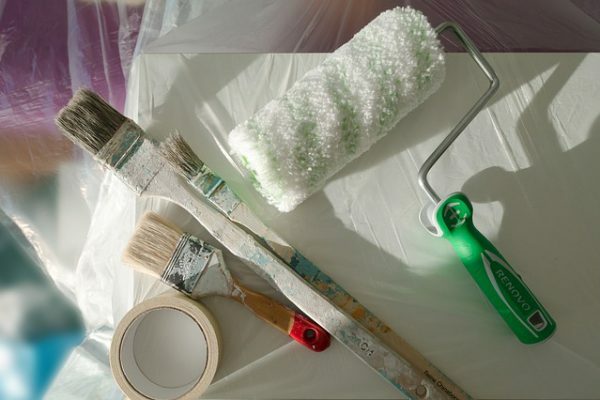 Latex paints can be applied on properly prepared wood, aluminum, vinyl and stucco surface. It is also vital to choose sheen to match the surface you will be covering. Homeowners should follow below mentioned tips to choose sheen. Exterior paints are available in a huge range of sheens. The finish you choose will be based on the type of surface you are painting and the durability and final results that you want for your home. High gloss: This very hard and shiny finish gives a smooth, rich luster. However, this finish highlights surface blemishes. This finish is great for accent trim, decorative fixtures and front doors. Gloss: This durable, lustrous finish is great for areas that need frequent cleaning. However, gloss finishes accentuates surface blemishes. This finish is perfect for garage doors, doors, decorative metal, accent trim and functional metal. Stain: With its little gloss, the finish provides the benefits of a flat finish with extra cleanability. It is a great choice for shutters, window frames, trim and surfaces that require regular cleaning. Matte/flat: This finish softens the look of an exterior and assists cover surface blemishes. Flat finishes are perfect for body siding. For more details or to get your home’s interior and exterior painted by reputed Gold Coast interior painters, feel free to contact us. 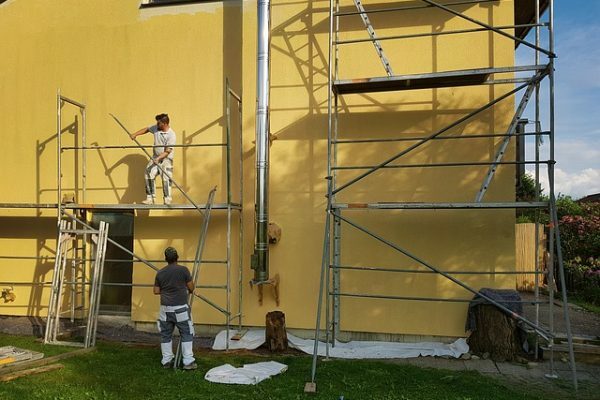 We are a renowned team of interior and exterior painters who specialize in both residential and commercial painting services.